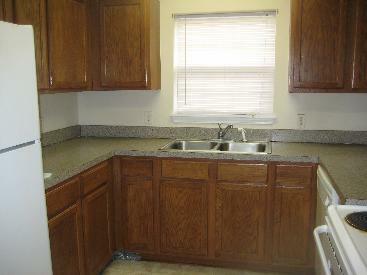 This 3x2 home has a separate living room and dining room, walk in closet, and an upgraded equipped kitchen. It also has central a/c and w/d conn. Please call the office for more information or to see the inside. I am interested in viewing this rental. 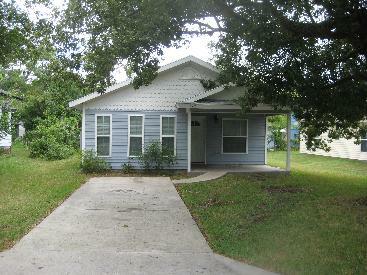 Please send me more information about 747 Broxton St, Jacksonville FL. Thank you.